Local SEO is the process of optimizing a local website so that it gains more attention from local searches and leads to better sales for a local business. For any locally searched keyword, there are two sections of results on Google: first, the snack pack results and second, the organic results. As a local business, making it to the snack pack results would increase your visibility. Today, most people do their research about where they would go for any specific reason even before stepping out of the house. This means, being a part of a client’s decision majorly comes from your online presence. 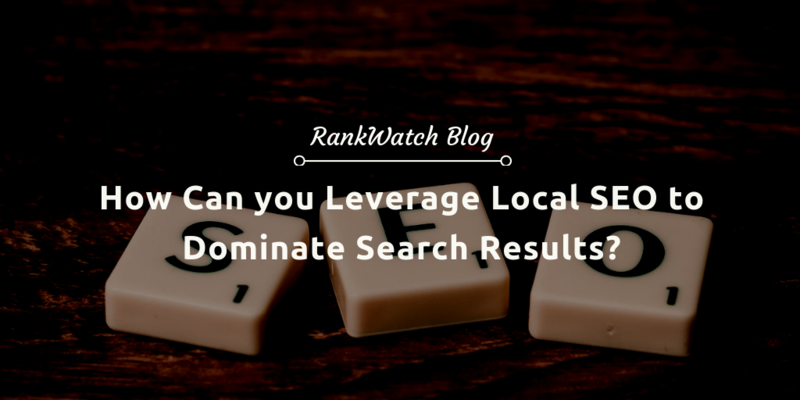 So, here’s how you can leverage local SEO to dominate search engine results so that your online business helps you increase sales. If you are focusing on local SEO, your keywords should be very specific to your service and your location. Therefore using ‘service in location’ keywords would help. Imagine you run a language institute in Sheffield. People would most likely search for ‘language academy in Sheffield’, ‘language institute in Sheffield’, ‘language tutor in Sheffield’, or any other relative keyword. So, as a local business, make a list of services you provide in different locations. Combine the services and locations to draft a set of keywords. You can also use alternative methods as Google autocomplete and monitoring competitor’s keywords to find the best keywords for your business. Pick the most appropriate keywords having commendable search volume and use them in the content to rank your web pages. Picking the right keywords is the prime step. Next important step is to use these keywords in the content to make a difference among the competitors. 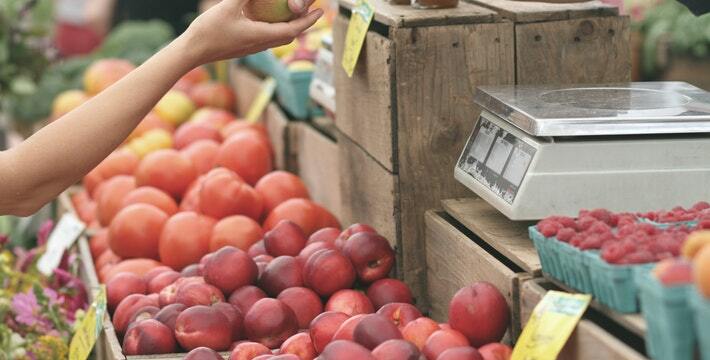 If you want to attract a local audience, cover specific local topics. Once you have sorted keywords and content, pay attention to optimize the content and other SEO elements: Use the keyword in the title, header, URL, meta-description, and body of the content in an optimal number (check keyword density) organically. Also, make use of LSI keywords to make your content more relevant to the primary keyword that you use. All these steps would increase the chances of your content being indexed by Google for a location-specific search. If your business is situated in different localities, it would be more useful to set up separate landing pages for different locations. Stuffing all the info in one page for different locations would create chaos and might increase bounce rate too. So, setting specific location-based landing pages would be convenient for the users and help you rank better in that particular location’s SERPs. While backlinks play a significant role in weighing a website’s relevance, the way they work for local SEO is a little different. Local SEO requires you to work on a comparatively smaller scale. And since you are working on a small scale, you only need a few links to make a difference. As you are a local business, the links you build should also come from other local businesses. For this, building relationships with other local business might help you a lot. Besides that, you can even opt for guest posting on industry-specific local blogs and publications. As already mentioned, a few essential links are all that you need. After adequately optimizing your website and the pages in perfect order, the next step in priority is using Schema markup to leverage local SEO. Schema markups help in bringing the essential information about your business to the forefront. This would significantly influence the potential customer’s decision about collaborating with you. Studying other websites of your niche to see what kind of markups would make more sense would be a good idea. 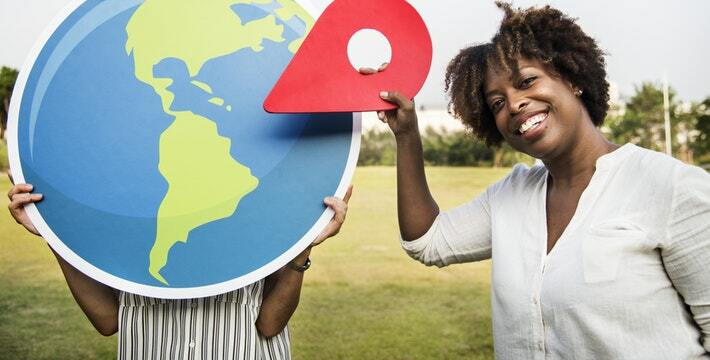 When people look for places near them for any specific reason, they are most likely to check reviews before deciding whether they would want to visit the place. This is precisely why the reviews play an important role in local SEO. When the customers visit you, encourage them to leave a review and share their experience on Google and other sites. Customer reviews and experiences add credibility to your local business and persuade more people to visit your business location. Make sure your business info is the same across all the reviewing sites. If it differs on different platforms, this might invite trouble in the name of inauthenticity. According to Search Engine Land, 82% of smartphone shoppers conduct a ‘near me’ search before they head out. 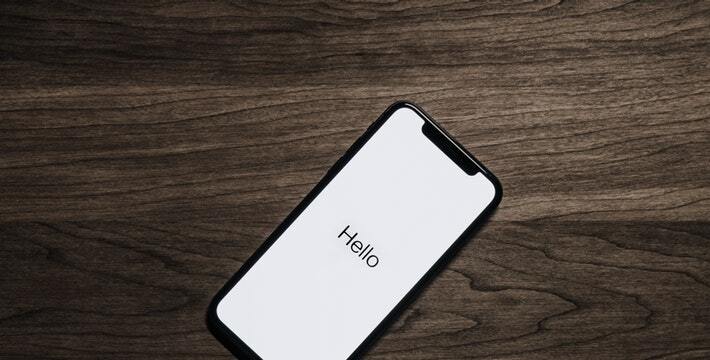 Whether it is looking for reviews, checking the directions to your store/office, or trying to contact you, most people use smartphones to complete these actions. Imagine, if the mobile version of your website doesn’t do well, the kind of loss you will incur. This is why making your site mobile-friendly is one of the crucial aspects in leveraging local SEO. According to a study conducted by Google, four out of five people make use of search engines for local searches. List your business in the online directories to make it to the SERP when local queries are done. Some of the businesses aiming to leverage their local SEO aren’t aware of this. One of the top online directories is Yelp, Yellow Pages, etc. Get the name of your business, address, and contact information on primary citation data aggregators. Ensure that spelling and the other details are correct. This is because, if Google finds a spelling mistake that creates confusion, your page might not even be listed in the SERPs. Google My Business is a free platform which is a must for any local business. This platform helps you gain the right amount of exposure if your website is properly optimized for being a part of the local list. Claiming your business on Google My Business would require you to undergo a verification process. Google sends PIN to the location of your business for verification purposes. Once you receive the PIN, you have to log in and verify your business by entering the PIN. Be super specific when you pick the business category to optimize your Google My Business listing. Ignore to choose multiple business categories. Have a concrete description of your business and enter other specifications, like your business’ logo, open hours, accepted payment methods, and some photos. Since this is such a specific procedure of making sure you are a legitimate business, you’d have more credibility and thus, the chances of ranking better in SERP. Numerous useful tools help local businesses once you have optimized your website accordingly. Though some of the tools are premium, they are worth investing in your local business. Some of the most popular tools for better local SEO are- Whitespark Local Citation Finder, Screaming Frog, Buzzstream, etc. Once you have optimized your website, considering all the general SEO factors, following these steps to be local SEO-specific would bring you a great deal. If you operate in a particular location or several areas in a city, you can’t ignore the importance of local SEO. However, it is not all that difficult to optimize your page in a way that it helps your website rank in SERPs for location-specific keywords. Keep these points in mind while optimizing your page and you are all set.